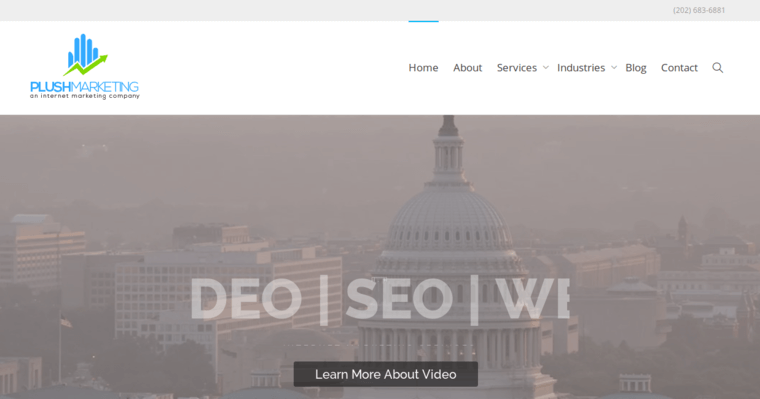 Plush Marketing Agency is an SEO provider that's based in Washington, D.C. The firm has built a strong reputation in the online marketing industry by always putting clients first. Also, the firm's world-class team of business, creative, and technical professionals ensures that every client receives measurable ROI for their investment with the firm. Right now, Plush Marketing Agency is being awarded for their excellence in the field of search engine optimization. This means that they are uniquely qualified to create digital campaigns that drive qualified traffic to their clients' website. The process begins with thorough market research. When they understand who they need to reach, the SEO experts at Plush can identify the most profitable keywords and queries to use for their campaign. As work progresses, the agency keeps their clients informed. 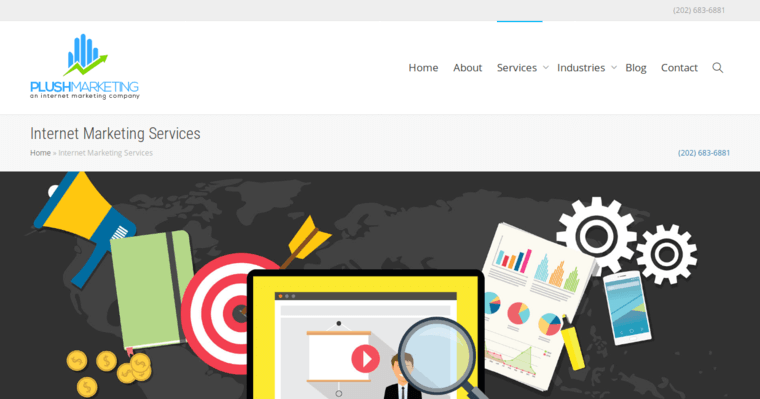 In the end, the SEO services provided by Plush Marketing Agency often pay for themselves.